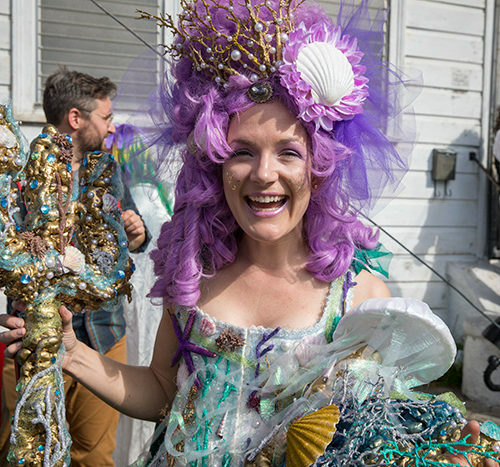 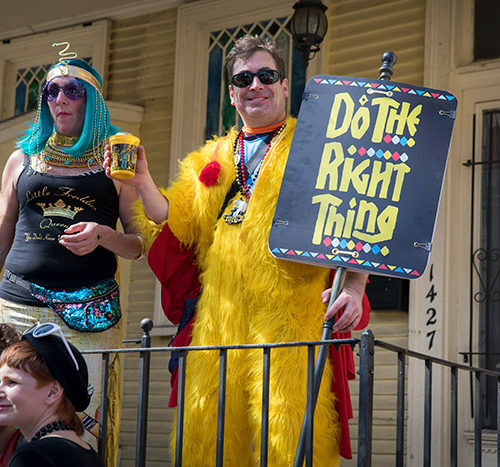 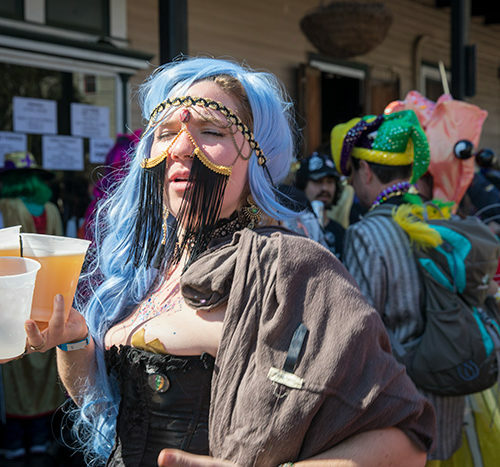 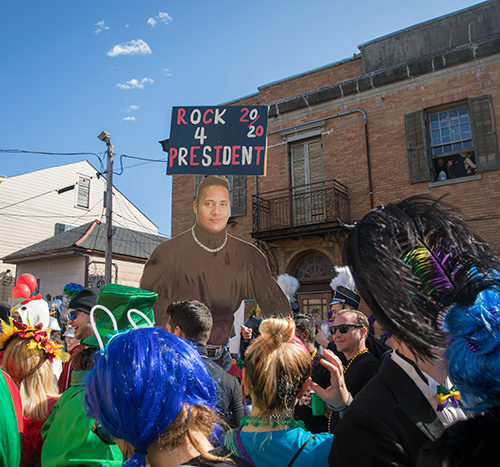 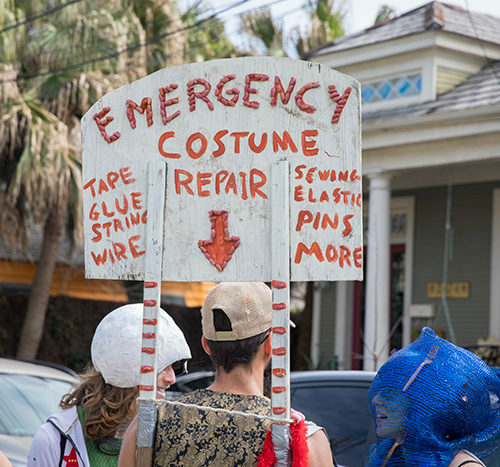 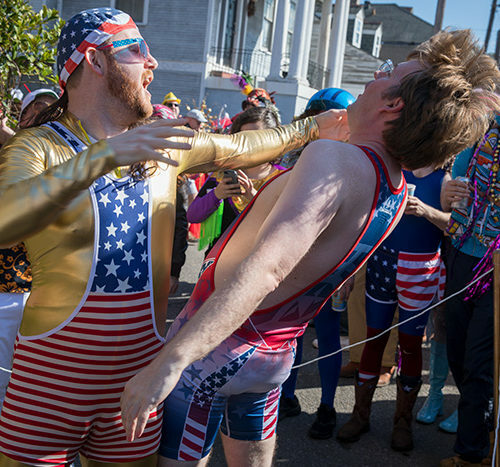 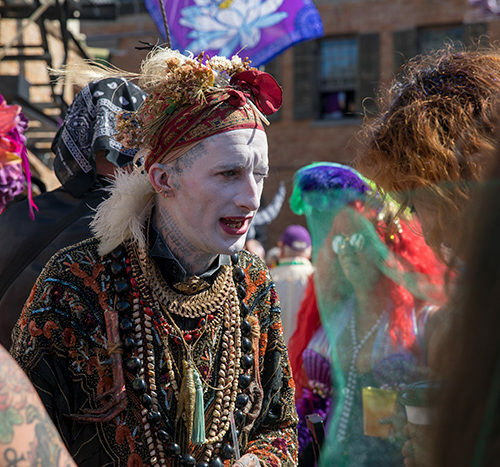 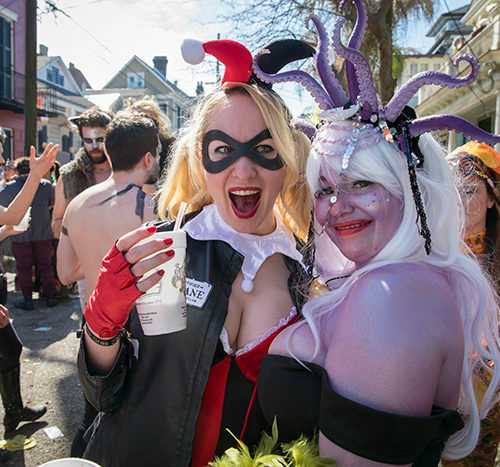 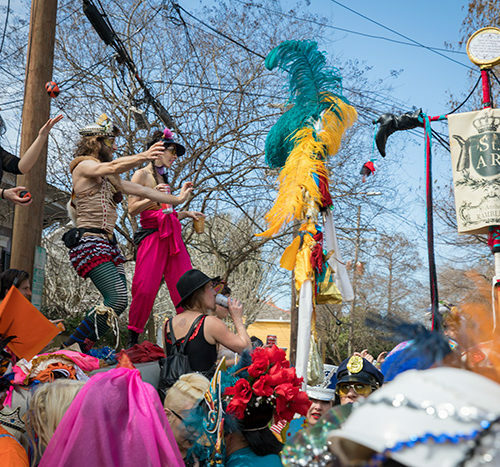 Mardi Gras day saw countless krewes converge in the Marigny. 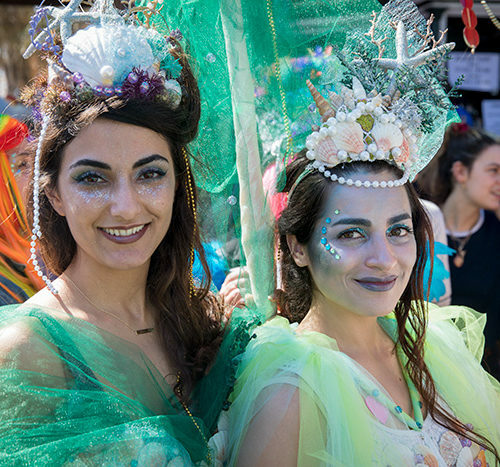 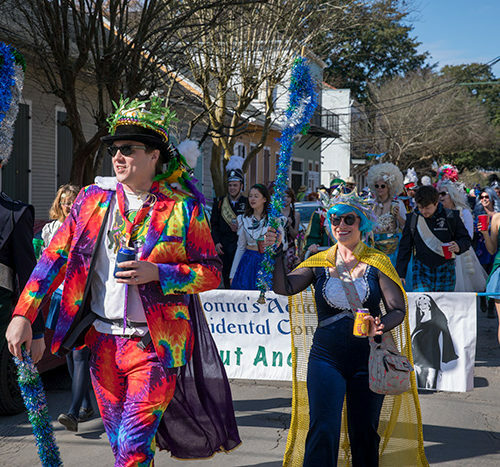 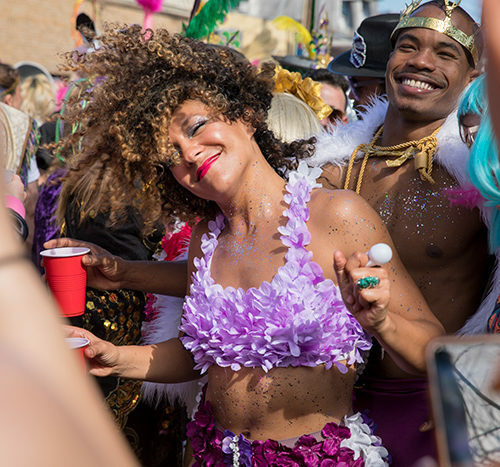 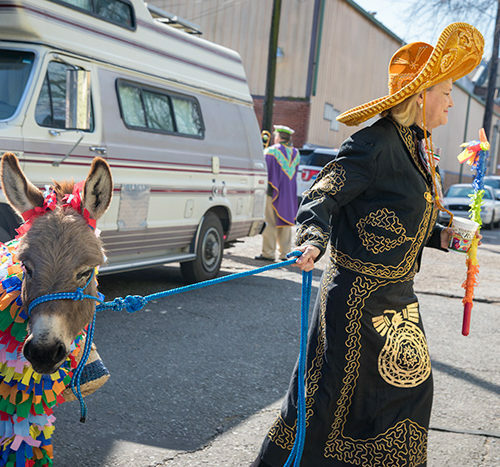 While on paper it’s known as the St. Anne Parade, in truth it’s a hodgepodge of groups, friends, and onlookers all stumbling towards the Quarter. 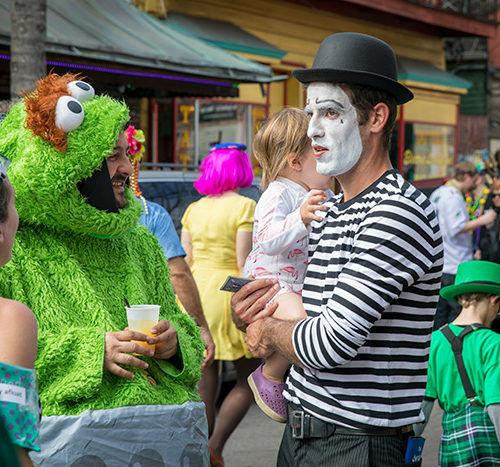 The costumes never fail to impress, and this year was no different.